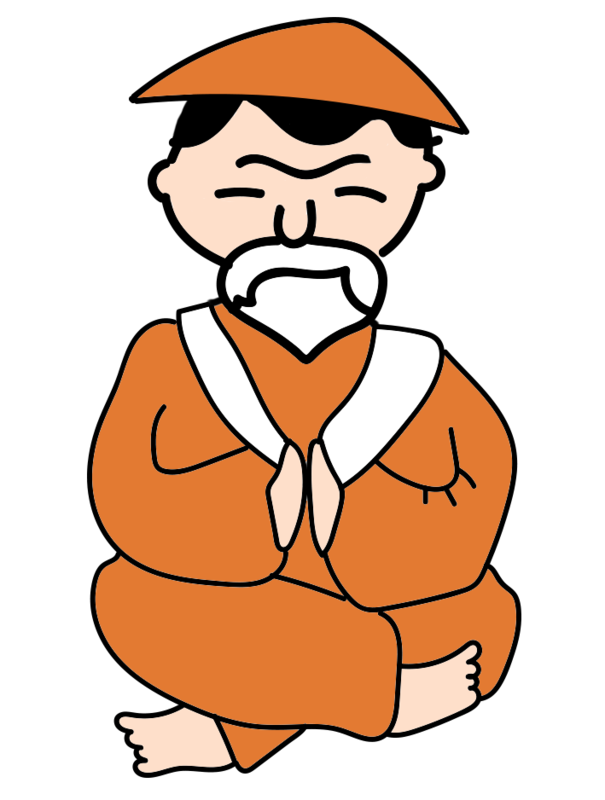 Here we present step-by-step guides to key functions and principles of Kanshudo. Answers to common questions can also be found in the FAQ. Designed for absolute beginners of Japanese, this guide provides the key information necessary to start learning Japanese, as well as comprehensive help for Kanshudo's Beginner Lesson series. The Kanji Wheel is a completely unique way to visualize your entire kanji knowledge, and intelligently focus your Japanese studies. 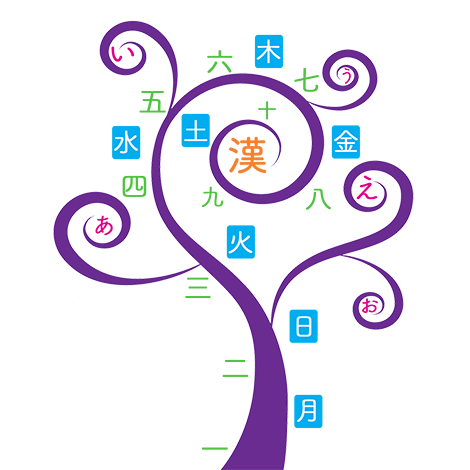 The Kanshudo Challenge uses a combination of learning games and tests to teach you kanji and words in the most effective way possible. In this comprehensive guide, we introduce you to the different ways that kanji can be pronounced or 'read' in words, and how to use Kanshudo to find words that use a specific reading of a kanji. We also give you simple rules of thumb to use to determine how to read words you are encountering for the first time! In this guide, we teach you everything you need to know to make your study of Japanese kanji successful. If you follow this guide, you will make your kanji learning efficient, effective, and fun! Kanshudo's complete guide to prioritizing Japanese vocabulary will introduce you to the most useful words in Japanese, and Kanshudo's 'usefulness' rating of words, based on a comprehensive analysis of actual usage in the real world. We'll also show you how to set your learning goals, and how to use Kanshudo to absorb Japanese vocabulary as quickly and effectively as possible. In Japanese several forms can be combined into a single complex word, and understanding how that works is a challenge for learners. 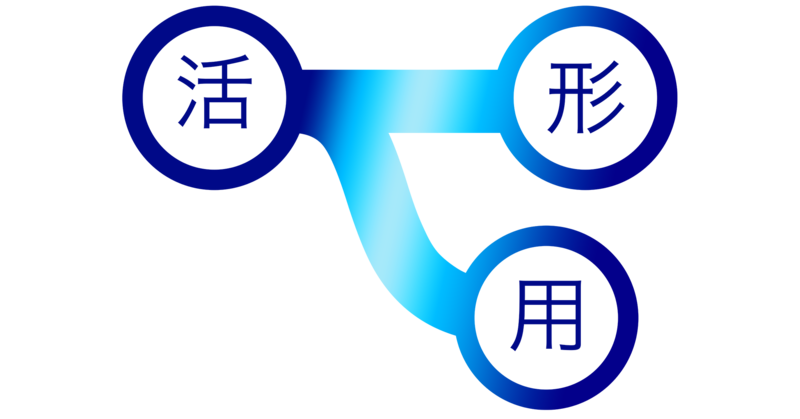 Kanshudo provides tools to conjugate verbs and inflect words for you, and to help you understand how inflections combine. In this guide you'll learn the standard strokes used to draw all Japanese kanji, how to determine the stroke order for a kanji, the differences between printed and handwritten forms of kanji and more! 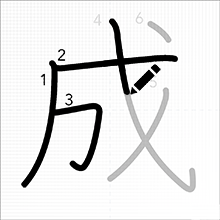 In addition there are plenty of links to our kanji drawing practice tool so you can perfect your own writing style. 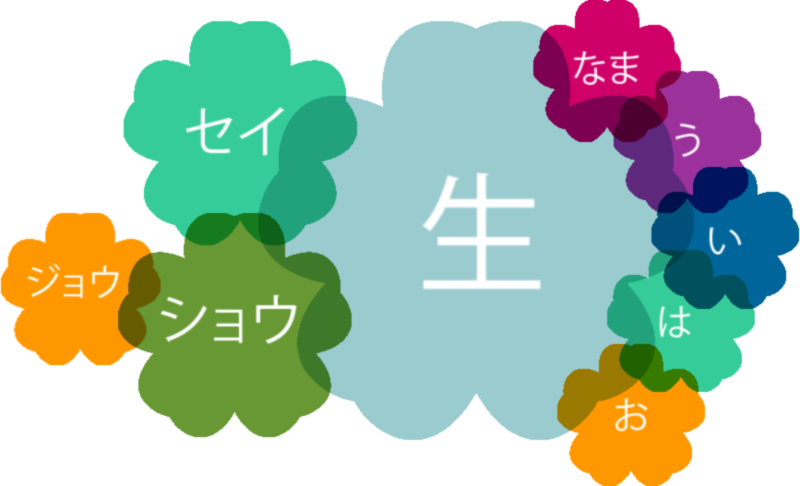 This guide introduces the Kanshudo Reading Corner, where you can read a selection of graded texts, fully annotated and linked to kanji and words for easy study. Plus, you can read about our partnership with Satori Reader, the leading online reading-focused Japanese site, and find out how to synchronize your kanji mastery data to customize your Satori Reader experience. 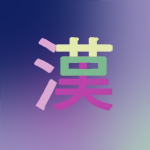 The component builder is a very fast way to look up kanji. 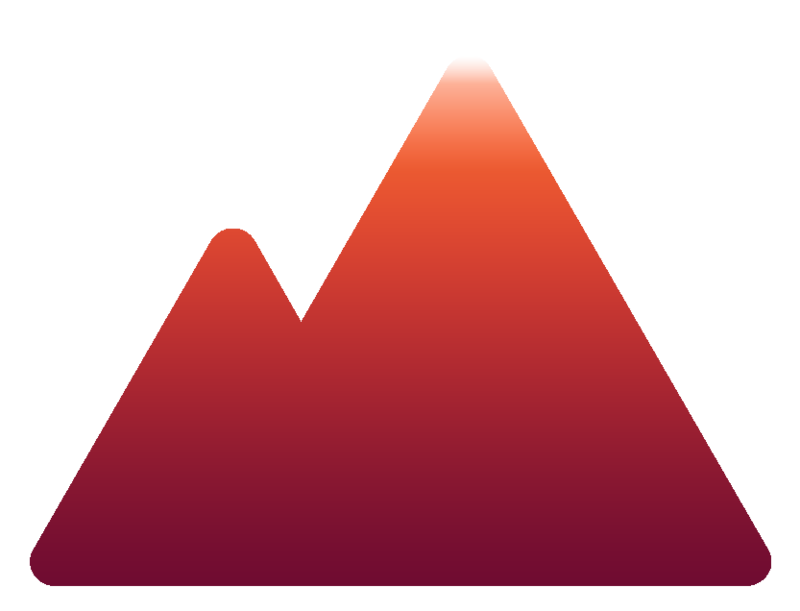 In this guide we describe how it works, and provide detailed instructions for using it. 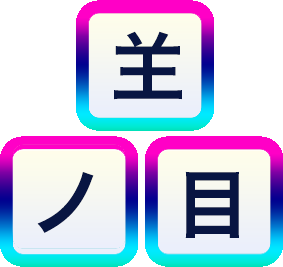 Kanji Builder is a fun and challenging game that will help cement your knowledge of kanji. Learn the most effective way to memorize both Japanese kanji and vocabulary. 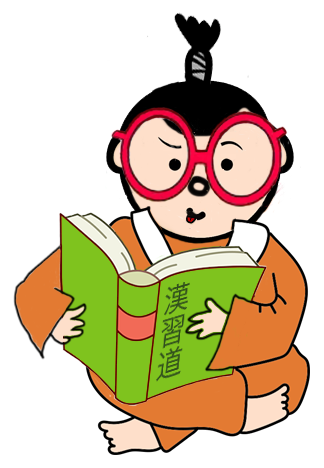 You probably know Kanshudo contains the most comprehensive Japanese dictionary online. But did you know you can also import word lists from other dictionaries, or lists you create yourself? Use Kanshudo to help you learn Japanese words and kanji, and manage your progress with Japanese, alongside your favorite dictionary app! Need a new 'how to' guide? Let us know! Please CONTACT US.